Basketball bettors get a breathier from March Madness, with a few days off before Sweet 16 action picks up Thursday and Friday. 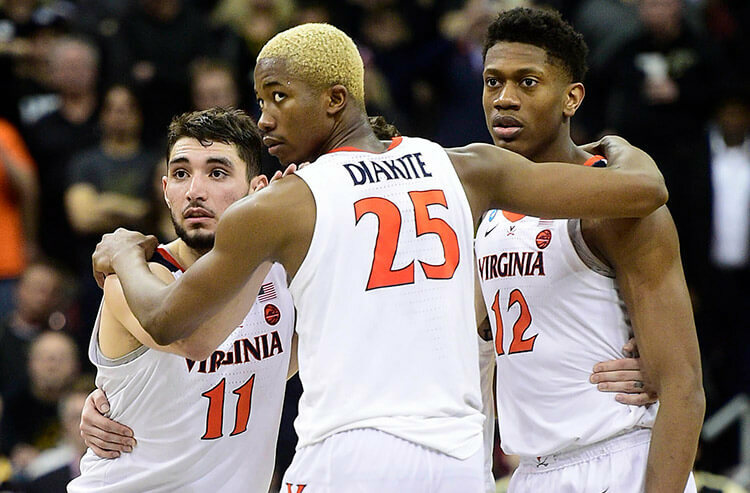 This hiatus is a perfect time to look back over the first four days of NCAA Tournament results as well as some notable trends and betting odds for the remainder of the Big Dance. FAVORITES VS. UNDERDOG: WHO’S THE BEST MARCH MADNESS BET? So far, the betting results between favorites and underdogs are pretty split, with dogs getting off to a hot start to the tournament in the Round of 64 but losing their bite on Saturday and Sunday. So far, pointspread favorites are 37-11 SU and 23-25 ATS in the NCAA Tournament. However, the chalk is coming off a Round of 32 in which all the favorites won outright and posted a collective 11-5 ATS record in Round 2 (69% ATS success). WHERE ARE ALL THE MARCH MADNESS UPSETS? As mentioned above, betting favorites are 37-11 SU – winning 77 percent of the time so far during March Madness. And while we did get some shockers in the first round - like Murray State, Liberty, UC Irvine, and Oregon (all of which many bracketologists had pegged to begin with) – upsets were hard to come by in the Round of 32. All 16 favorites went on to win their Round 2 games, and if you had parlayed $100 on each of their moneyline odds (to win outright), you would have walked away with $9, 684.74 Sunday night. The largest moneyline faves of the Round of 32 were Gonzaga -1,400 and Duke -1,300. Neither of which covered the spread in their weekend wins, and Blue Devils backers almost had their world destroyed by UCF. WHICH REGION IS THE BEST OVER/UNDER BET THIS MARCH MADNESS? Overall, the NCAA Tournament has produced a 25-26-1 Over/Under count through the First Four, Round of 64 and Round of 32 games. Over/Under results have been realitively even in each region of the bracket, ouside of the Midwest Region which has posted a 5-7 Over/Under count heading into the Sweet 16. WHICH CONFERENCE WAS THE BEST MARCH MADNESS BET? Entering the NCAA Tournament, the ACC, Big Ten and SEC were the three basketball-rich conferences, sending a collective 22 total teams dancing. 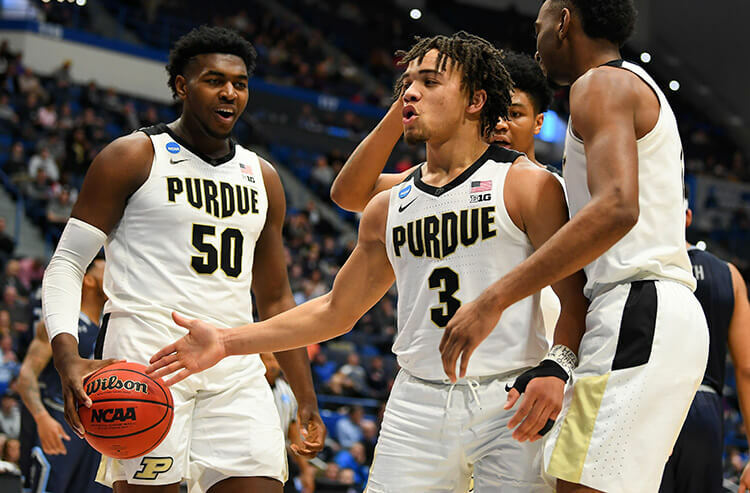 So far, the Big Ten has flexed its basketball betting muscles, posting a 10-5 SU and 10-5 ATS mark through the first two rounds of the NCAA Tournament, with three teams – Michigan State, Michigan, and Purdue – in the Sweet 16. The SEC has posted a 9-3 SU and 4-8 ATS record in the NCAA so far, with four teams – LSU, Tennessee, Auburn, and Kentucky – still alive. The ACC has been a money pit for pointspread bettors, going 10-2 SU but just 3-9 ATS in the opening week of the tournament. All three No. 1 seeds out of the ACC – Duke, UNC, Virginia – are into the Round of 16 as well as Virginia Tech and Florida State. HOW DID THE MOST POPULAR MARCH MADNESS BETS DO? Fading the public wasn’t a bad strategy for the first week of the NCAA Tournament. 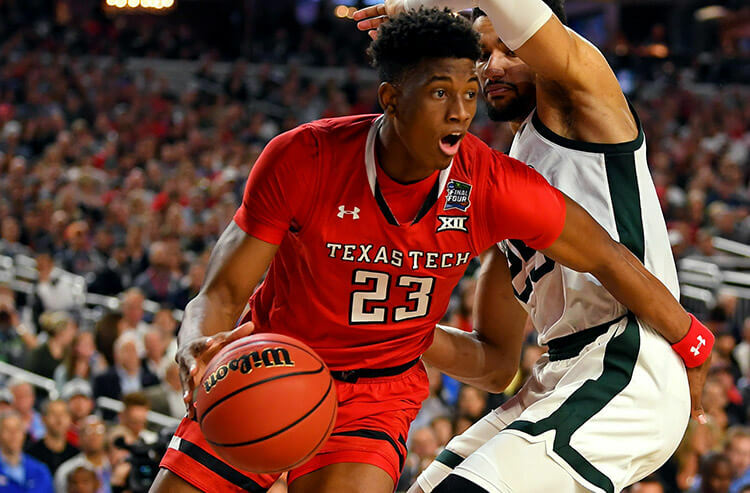 According to our Covers Consensus numbers, which track the percentage of bets on either side of the pointspread, teams drawing 60 percent or more of bets went a collective 10-11 SU and just 8-13 ATS – covering 38 percent in the play-in, Round of 64 and Round of 32. In fact, the most popular picks of the Big Dance – those teams drawing 65 percent or higher of the bet percentage – were 3-4 SU and 2-5 ATS. WHO’S THE FAVORITE TO WIN MARCH MADNESS NOW? With all four No. 1, No. 2, and No. 3 seeds still alive, the tournament is really for the taking. Top seed overall Duke has looked far from dominant in its first two March Madness efforts, but remains a +220 betting favorite to win the national championship. No. 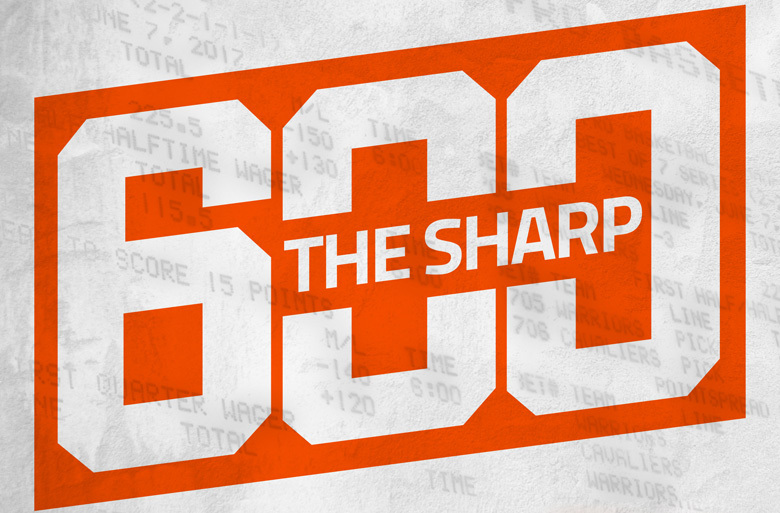 5 Auburn is getting some respect from oddsmakers, set at +3,000, ahead of No. 3 seeds Houston (+5,000) and LSU (+6,000) as well as No. 4 seeds Virginia Tech (+5,500) and Florida State (+6,000). The lone Cinderella left on the dance floor? The No. 12 Oregon Ducks, who have been on fire since their run to the Pac-12 championship.